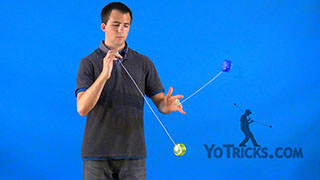 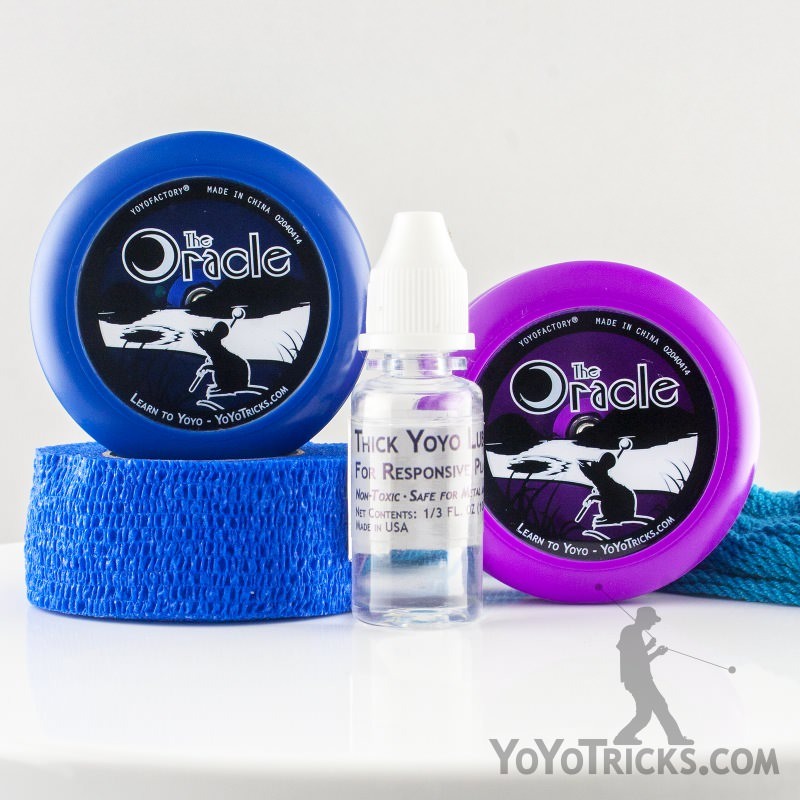 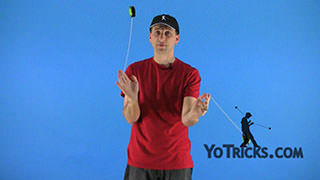 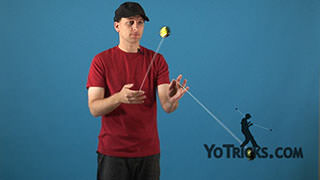 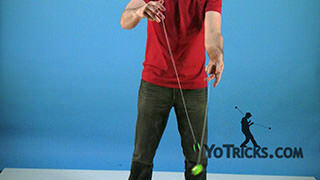 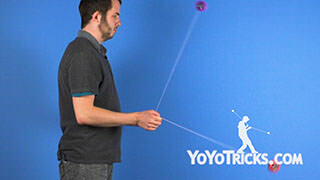 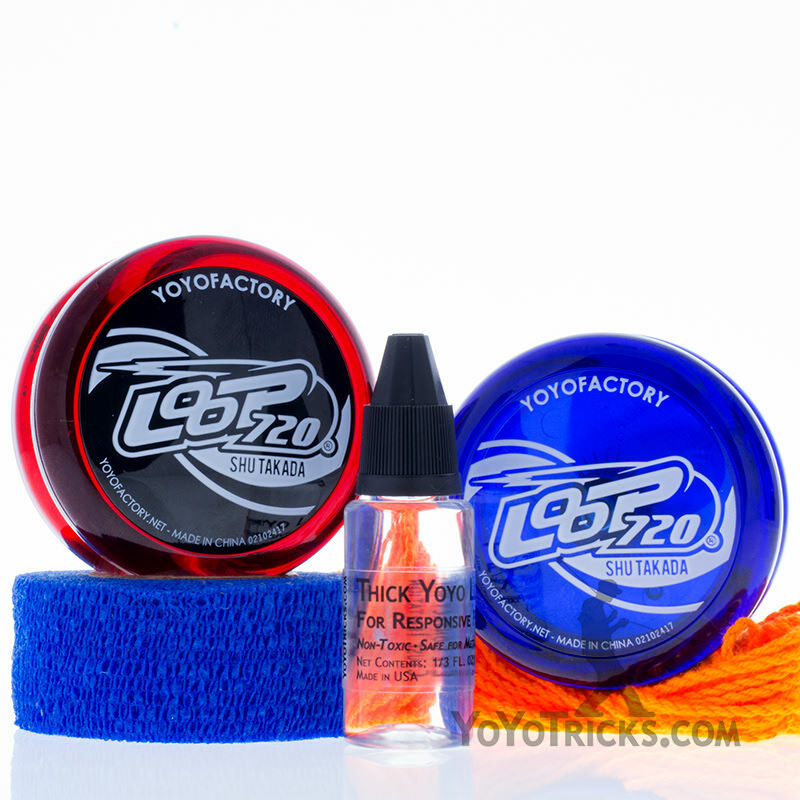 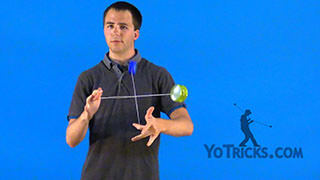 Learn how to do the Kuru Kuru Milk yoyo trick. 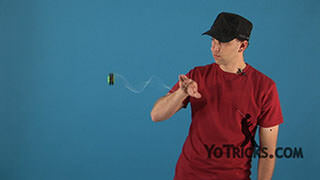 Kuru Kuru Milk Yoyo TrickThis is Kuru Kuru Milk, and it looks like this. 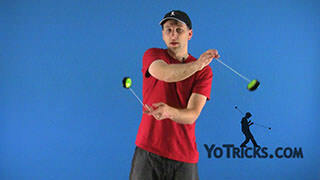 A couple of tips for doing Kuru Kuru Milk, I would suggest that you can do Cross Arm Milk the Cow rather comfortably. 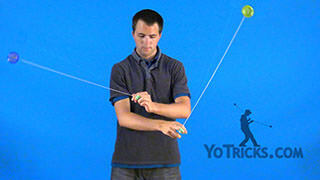 Also, the motion is that you will be doing Hop the Fence over each of your wrists over and over again like this. 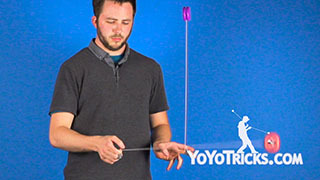 In order to do that, I would say slow it down. 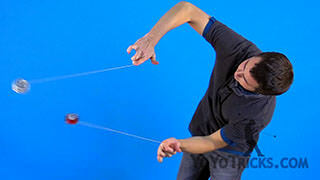 Just do a straight up Cross Arm Milk the Cow, then try to do one, where it hops over your wrist just once. 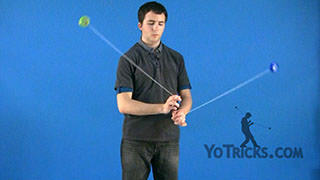 As you do that just learn to get the motion down for it to hop over your wrist like this. 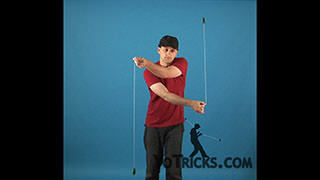 Then be able to do it right and left handed like that. 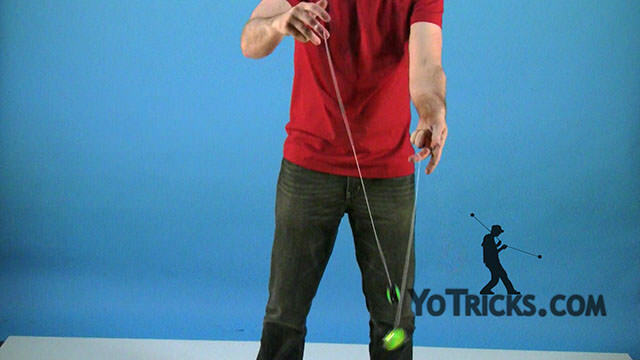 As you get better and better at that, where you just alternate between rolling it over your wrist, and not rolling it over your wrist like this, doing one here then one here, then one here, then one over the wrist again, after you master that, then go ahead and try to get it to roll every single time like this. 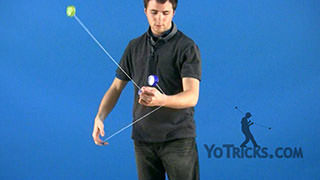 Another thing to suggest is to make sure that you are doing your Milk the Cows rather far behind you. 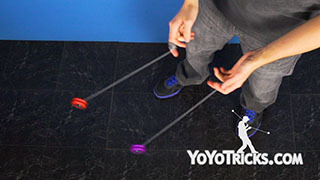 You want to be almost like you are halfway up the Staircase. 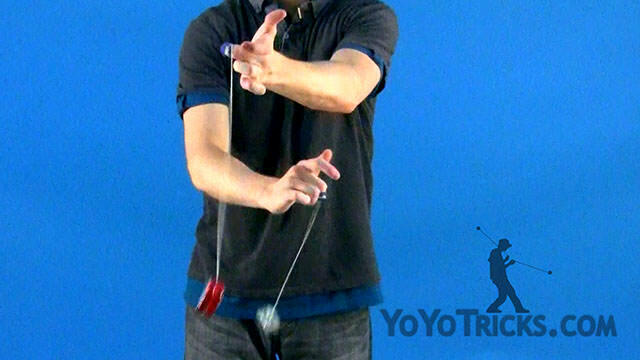 In order to make sure that your hands actually roll like this, you need to make sure that gravity is not forcing your hands to do an up and down motion forcing your hands up and down to get the yoyo to go towards the ground and up to your hand again. 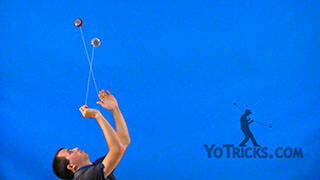 That is why you are going to be doing it almost behind you rather than going up on top like this, trying to roll on top and in front of you. 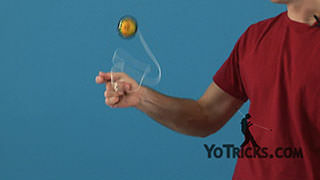 You want to make sure that you are down below like this, in the side-car Milk the Cow, and then go ahead and try to roll your wrists down in this position. 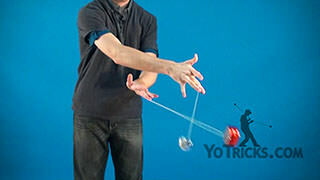 That is Kuru Kuru Milk.